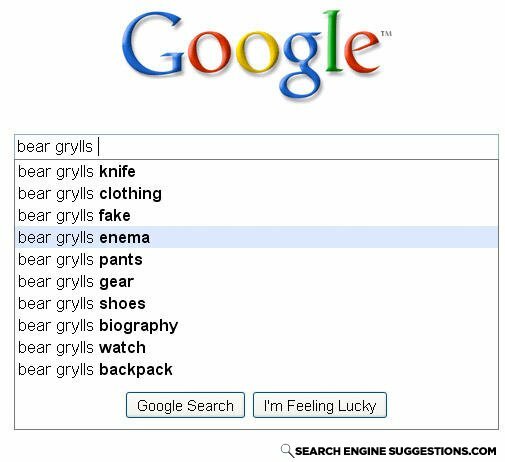 Bear grills: Im out of piss... I better drink the containment in my enema! Did you hear about the guy that told bad jokes?